Now that you have successfully submitted your 2017 AMR and MCPD report for April 1, 2018, what’s next? Might be hard to believe but even though you may have just completed your 2017 report, we are already entering the second quarter of 2018. So there is no time like the present to dive in and develop a Continuing Professional plan for the year. Remember Your Annual MCPD activities must be completed in the current calendar Year. This means your required 12 CPD hours for 2018 must be completed between January 1, 2018 and December 31, 2018. So while the actual report for these hours is not due until the following year (April 1, 2019), the clock has already begun for 2018. It’s time to put your 2018 Continuing Professional Development plan into action ! Having trouble remembering the exact details for a programs you completed earlier in the year? Don’t wait to fill this information in. Details about CPD activities can be entered into the CPD Tracker at any time during the year, just make sure to click submit! Take the time to explore the many, many CPD options available to you and avoid the end of year scramble to complete your hours. On top of regular classroom style CPD programming, the Law Society also has many alternative cost effective and convenient CPD options including DVD replays, cpdonline and webinars which offer group discounts. 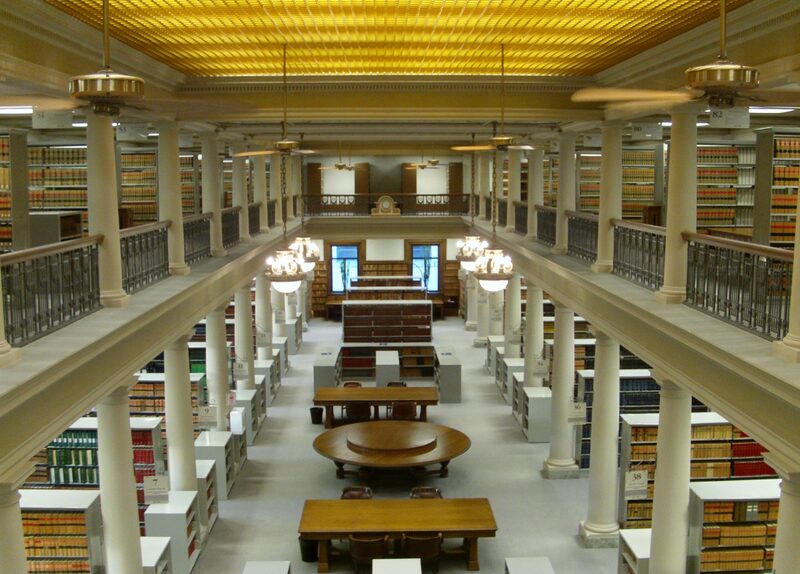 Additionally, there are plenty of alternatives outside the Law Society including other continuing legal education providers like, the Canadian Bar Association, in-house programs offered by law firms or even organized education discussion like the Manitoba Bar Association section meetings. Furthermore, teaching CPD sessions on a topic relevant to your practice is another great option to meet your CPD requirement. Eligible hours for teaching includes the preparation time required beforehand. If you consider the wide range of CPD options available you will have no problem finding interesting and useful professional development opportunities. To begin, check out the Law Society CPD Program page, which is regularly updated with new programming. If you don’t see a program that interests you, why not explore another CPD provider? For some ideas on where to look here is a brief list of CPD providers to get you started!